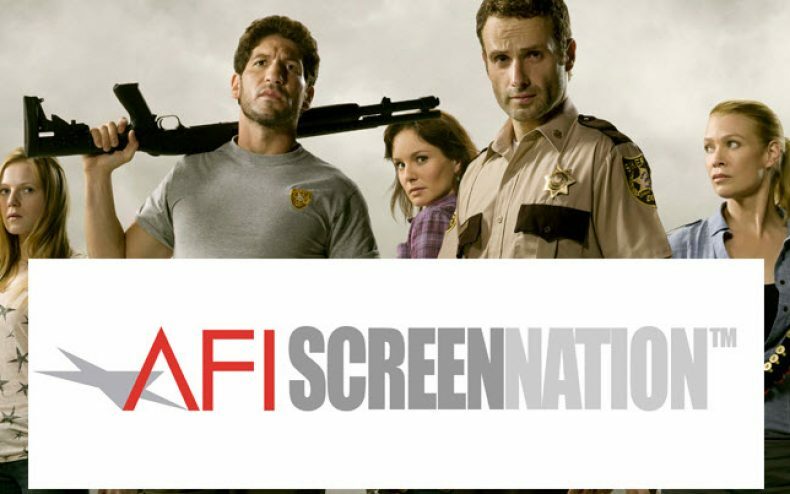 The American Film Institute recently recognized the new series by AMC, The Walking Dead. The AFI awards were given out and the programs of the year included the new hit series. The awards are given out each year for movies and television programs that reach a certain level of excellence. The Walking Dead is an entirely new show that really has set itself apart from all the other programs out there on television today. AMC has taken the theme from Robert Kirkman’s comic book and really turned it into something that people love watching. We can only hope this will continue on the show continues to receive the recognition it deserves.